Information regarding road closures and bus diversions. The Ealing Half Marathon will take place this Sunday September 30th starting in Lammas Park at 9:00am. The 13.1 mile course will still be run in a single lap, taking in parts of Central Ealing, Montpelier, Pitshanger, West Ealing, Hanwell and St Stephens before returning to Lammas Park via the Uxbridge Road. 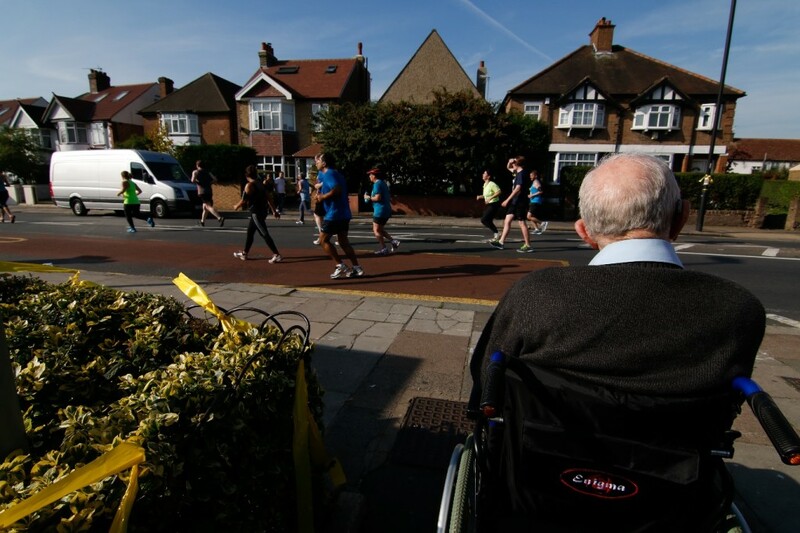 The race organisers and Ealing Council have said they ‘appreciate that some residents will be inconvenienced by the road closures in place for the safety of all, and would like to thank residents for their understanding’. Times of closures and openings are kept to as much as possible but this is not always feasible, so we do appreciate your patience with us on the morning of the race. Please note, roads off the route and adjacent roads will also be affected. Traffic access will be affected in the whole area from 08:00am onwards, please avoid the area as much as possible. Should you have any specific questions, please don’t hesitate to contact us via email at info@ealinghalfmarathon.com. 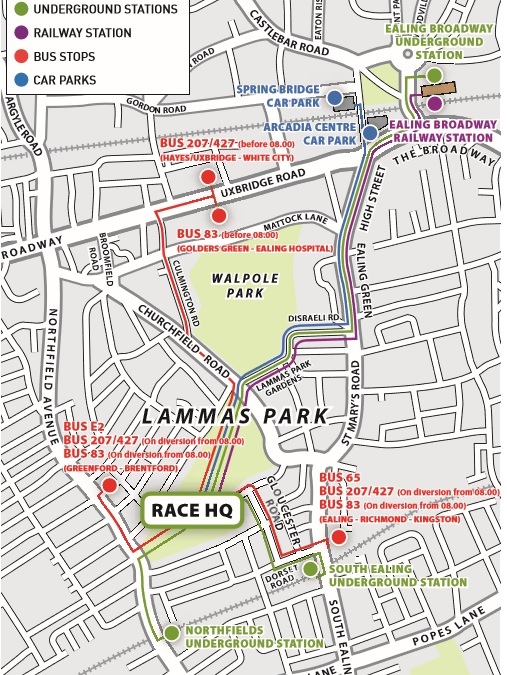 Bus diversions will be in place from 07:30am on race day and can be found on the TFL website here. 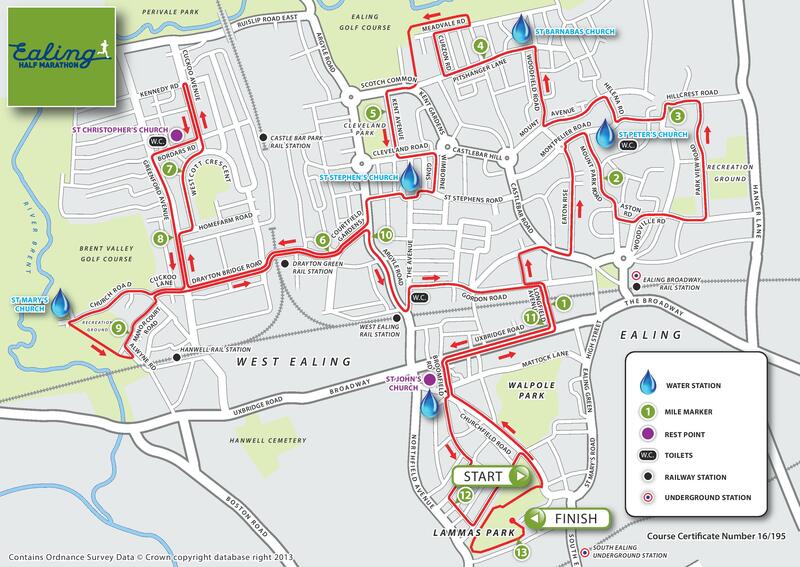 On Sunday 30 September, the Ealing Half Marathon will take place affecting buses in the Drayton Green, Ealing, Greenford, Hanger Lane and West Ealing areas. Route E3: From 0700 until 1300, diverted in both directions between West Ealing Broadway and Greenford Broadway via Hanwell, Uxbridge Road and Greenford Road. We sincerely thank the Borough of Ealing for their patience and understanding on event day and hope to see many of you out on the streets cheering on our runners. If you would like to get more involved, we always need more volunteers so please register on our website HERE and we’ll be in contact soon.